We take a look at the exciting new Honda bike models due for international introduction in 2017*.  The Honda CRF450R has been a benchmark since its introduction in 2002, and has constantly evolved with every upgrade drawing on lessons learned in the white heat of Honda’s moto-cross racing programmes throughout the world. Over the years the CRF450R has been honed into one of the most complete race-ready rides. Europe’s favourite open-class moto-crosser is brand new, wielding a major power boost from its new engine, plus increased grip and drive from a redrawn chassis. 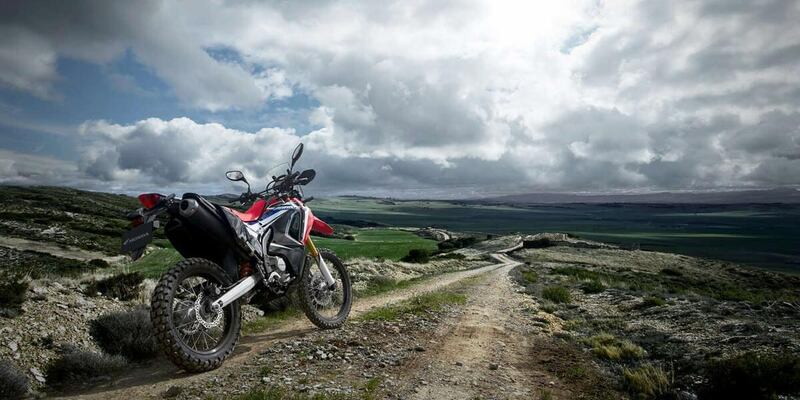 Honda has an all-new, genuine competition-ready enduro machine in its off-road line up – the CRF450RX. 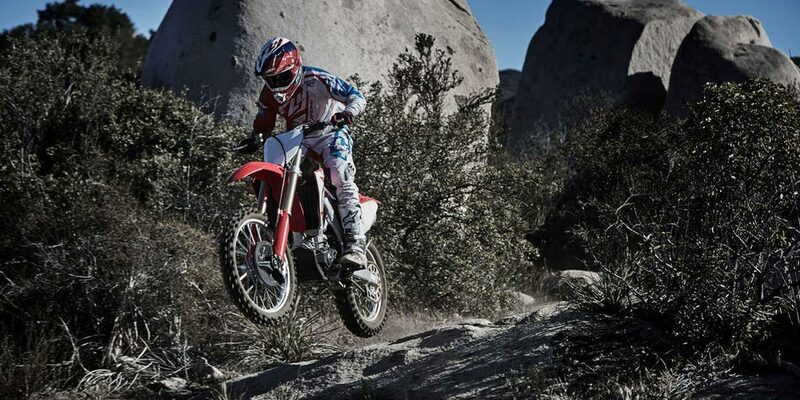 And it takes as its rock-solid base the engine and chassis package of the CRF450R. The CRF450RX is something truly special, not just for Honda, but for the enduro world to ride and race. It looks different and feels different to the rest of the pack. 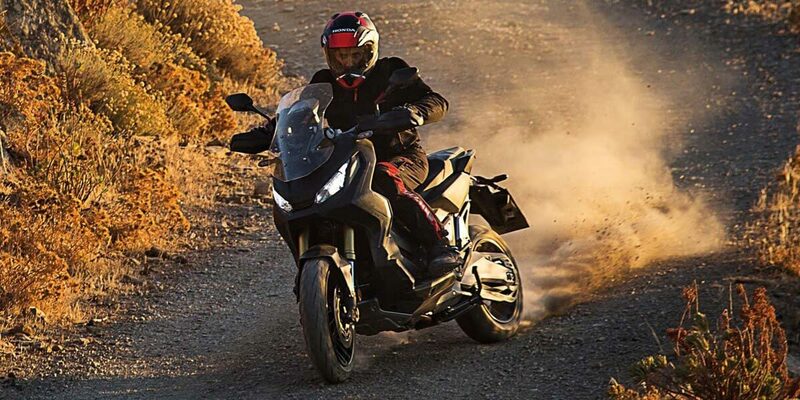 Combining the spirit of adventure with all-round performance, practicality and comfort for urban commuting and weekend escapes, the Honda X-ADV combines the spirit of adventure with all-round performance, practicality and comfort for urban commuting and weekend escapes. Fitted with 745cc a liquid-cooled, L2, SOHC producing 40.3kW and 68Nm of torque, upright riding position for high visibility and long travel suspension, the X-ADV is built to handle the roughest road surfaces. At the same time, the X-ADV offers the practicality of a 5 stage adjustable windscreen and storage space for an off-road style helmet. Since 1992 the Fireblade has seen many changes and been through many evolutions – each underpinned by the concept of Total Control. Each generation has built on the legacy of the original Fireblade, providing a superbly balanced package that works incredibly well on track and, even more importantly, is both exhilarating and uniquely rewarding to ride out on the open road. Power to weight ratio is improved by 14% – reaching the best level ever for the Fireblade – thanks to a 16kg weight reduction and 8kW power boost. Honda Selectable Torque Control, Selectable Engine Brake, New ABS, Riding Mode Select System and Power Selector, Full Showa suspension and RC213V-S MotoGP derived technology. Equipped with semi-active Öhlins Step motor-type Electronic Control suspension, plus Honda Selectable Torque Control, Wheelie Control, Rear Lift Control, Selectable Engine Brake, Cornering ABS, Quickshifter, Downshift Assist, Riding Mode Select System and Power Selector. Power to weight ratio is improved by 14% thanks to a 15kg weight reduction and 8kW power boost. The SP2 is a road legal homologation special using the Fireblade SP as a base – 141kW peak power, 114Nm torque, Marchesini wheels with optional HRC Sport Race or Full Race kits. 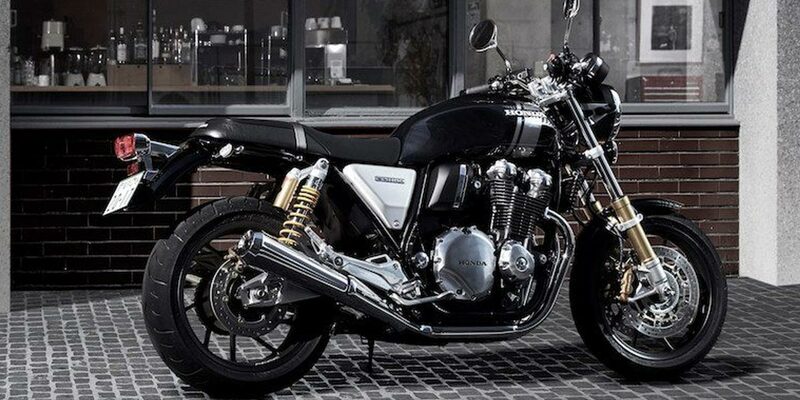 With its lines refreshed in exquisite detail, the Honda CB1100EX exudes even more classic style and features new stainless steel spoke wheels, Showa suspension and LED lighting. Its evocative four-cylinder engine breathes through revised inlet and exhaust systems and is now equipped with an assist slipper clutch. The CB1100RS is stripped back and lean, creating the look of a 1970s race bike, with more than a hint of café racer. The curvaceous fuel tank evokes hand-made craftsmanship, while the single round headlight and twin instrument dials outline a timeless silhouette. A quick look at the specifications includes an 1140cc inline four-cylinder, air and oil-cooled, DOHC engine capable of producing 66kW and 91Nm, 16.8-litre fuel tank, a dry weight of 252kg, and 43mm conventional front forks (SDBV) with adjustable spring preload and twin rear shocks with adjustable spring preload. A 3kW peak power gain, raucous induction roar, plus a Showa Dual Bending Valve front fork and revised Nissin brake callipers. Redrawn bodywork highlights the engine and aggressively pumps up the super sport style. More peak power from revised intake funnels and a new free-breathing exhaust gives the CBR650F a satisfying rush to its 11,000rpm redline, while shorter gear ratios ensure harder acceleration through the mid-range. And with the power upgrade, a new raucous growl emanates from down low and grows to a fast-spinning howl as revs rise. Its chassis too has been honed with a Showa Dual Bending Valve front fork and revised Nissin front brake calipers. 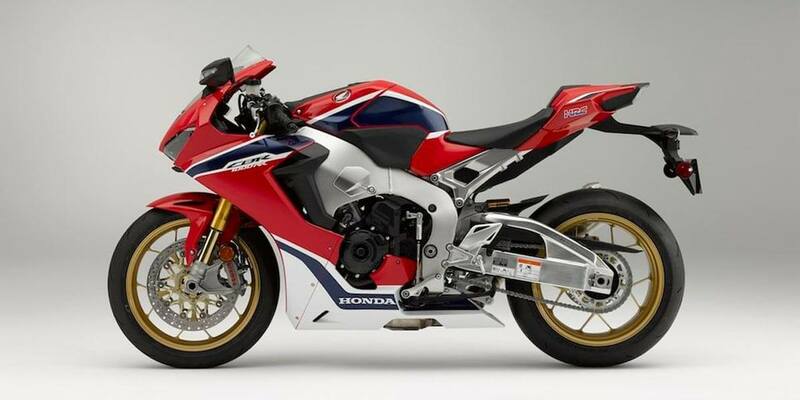 Sharply angled, the CBR650F’s new fairing highlights the engine and accentuates the aggressive, ready-for-action stance, with an overall look and feel reminiscent of the 2017 CBR1000RR Fireblade. The headlight and taillight are now LED. 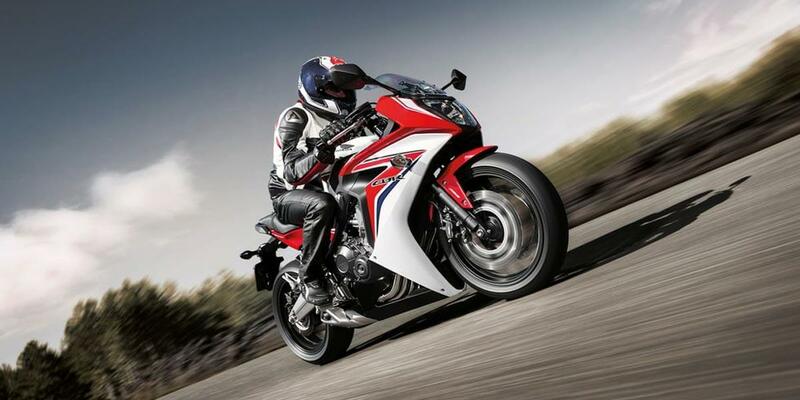 The CBR650F features a liquid-cooled 4-stroke 16-valve DOHC inline-4 producing 64kW and 63Nm of torque. At the front, you’ll find 41mm conventional telescopic forks with 120mm stroke, while at the rear there’s a monoshock damper with adjustable preload, and 43.5mm stroke. Its handling has been further sharpened with a Showa Dual Bending Valve front fork and revised Nissin front brake calipers. 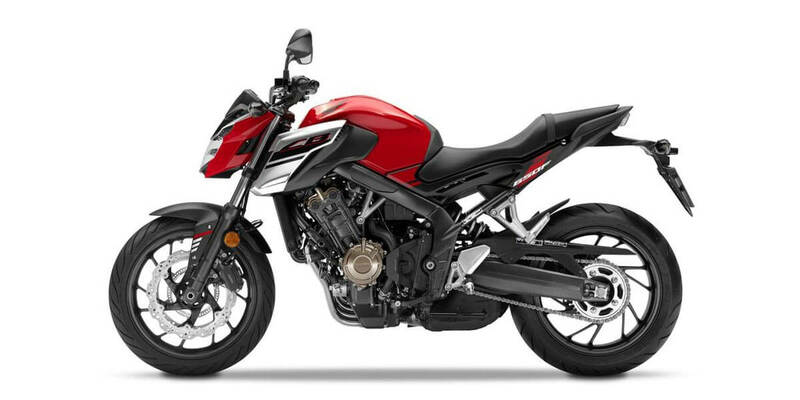 The CB650F’s graceful lines accentuate the engine’s muscularity and the machine’s forceful forward stance. The headlight and taillight are now LED while rubber-mounted handlebars add long distance comfort. 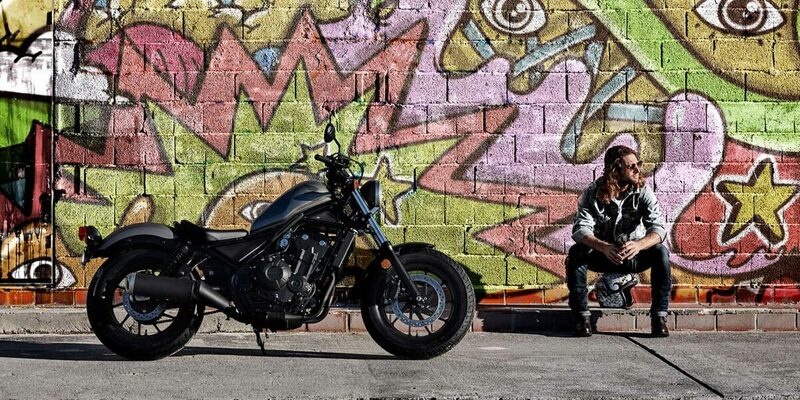 Powering the CB650F is a 4-cylinder, liquid-cooled, 4-stroke, DOHC, featuring 4-valves and produces a healthy 67kW of maximum power and 64Nm of torque shifting through 6-speed wet, multiplate clutch. At the front is a 41mm SDBV telescopic fork setup, while the rear features a monoshock damper with adjustable preload. Subtle changes to the body have created a new, sinuous and exciting shape for 2017. 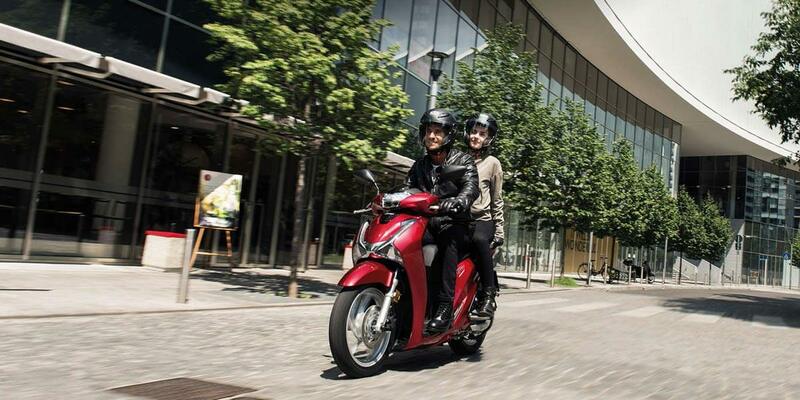 The SH125i’s natural riding position and greater weather protection make it ready for anything. This big wheel scooter bundles fun, premium comfort, greater control, the latest engine technology and fuel efficiency, neatly together for a more enjoyable ride. The new SH125i remains faithful to SH family style, but now comes with updated LED lights at the front and rear. They provide much better visibility for the rider, making absolutely sure you can see, as well as be seen. Lightweight 16″ aluminium die-cast wheels, combined with ABS braking system, are key to sure-footed handling and stability as you ride across ever-changing road surfaces. Also, for added security, there is under seat storage, a real bonus when you’re running around town. Park up, flip up the seat, pack away your helmet and you’re free to go. For added convenience, the SH125i incorporates Honda’s Smart key system which operates ignition, fuel cap and seat lock at the touch of a button. It has two switches: the smart function on/off and ‘answer back’, which blips the indicators for identification. Slips easily through congested city streets thanks to lightweight and slim proportions matched with superb maneuverability, while its suspension, ground reach and seat height deliver a fun and comfortable ride on rough tarmac and trails. It opens up a whole new range of two-wheeled opportunities, whatever the rider’s experience level. Powering both models is a liquid-cooled, Single, DOHC 250cc engine capable of 18.2kW and 22.6Nm. Powered by a 471cc parallel twin-cylinder engine, with strong bottom end torque and a smooth, linear power delivery, it produces 33.5kW and 44.6Nm. It’s also slim, with a low seat height and therefore easy to manage at low speeds. The riding position is relaxed and neutral, with gently outstretched arms matched to mid-mounted footpegs. Rolling on fat tyres its low and lean ‘bobber’ silhouette – crowned by the steeply raked 11L ‘peanut’ fuel tank and fat handlebars – the rider sits firmly ‘in’ the machine. From every angle of its stripped form, the Rebel expresses an off-beat individuality.